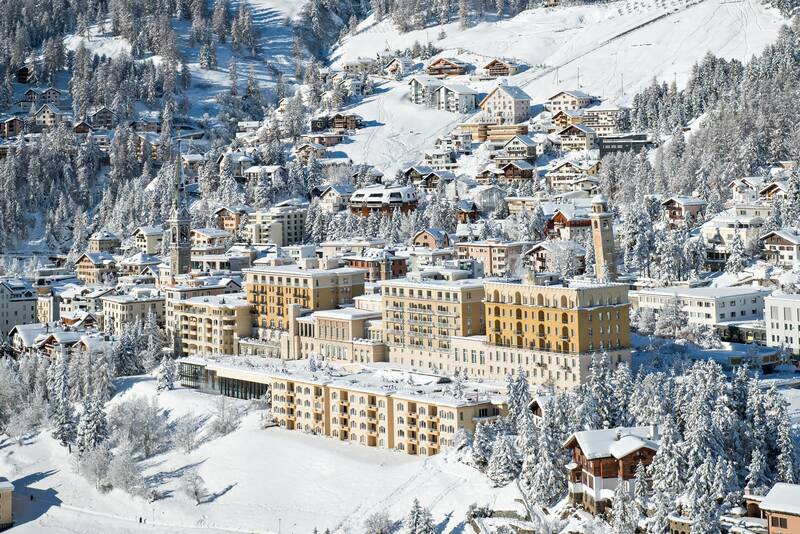 Embrace all that the season has to offer at the world’s most exclusive winter wonderland destinations. From traversing through Switzerland’s Engadine region via ski to a festive 12 days of Christmas program featuring breakfast with Santa and a coveted pop-up hot cocoa bar, these world-class properties offer some of the poshest winter experiences. 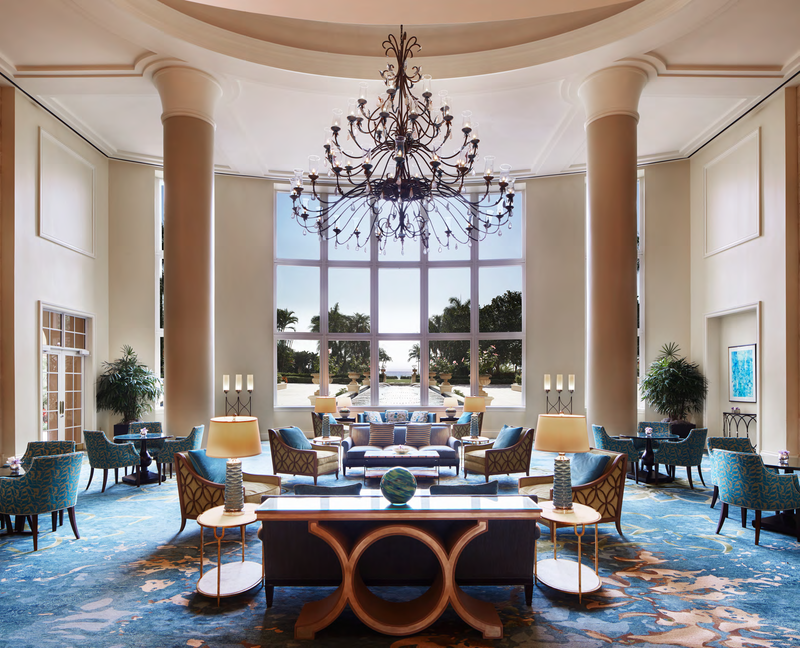 The award-winning luxury resort The Ritz-Carlton Key Biscayne, Miami has unveiled its special celebration of the 12 Days of Christmas. The Holiday Open House kicks off the 12 Days of Christmas, featuring the Annual Sand Tree Lighting for the whole family and the Gingerbread House Unveiling, which is complimentary with the donation of an unwrapped toy to benefit children affected by Hurricane Irma. Breakfast with Santa includes a holiday breakfast buffet, pictures with Santa Claus and tales from the North Pole. Other festive family activities include nightly holiday movie viewings under the stars with hot cocoa and popcorn, gingerbread cookie decorating, Reindeer Games at the Cliff Drysdale Tennis Center, and even a holiday beauty event for Mom—complete with shopping, giveaways, bubbly and more! After the 12 Days of Christmas, join the resort for a magical Christmas Eve Dinner or Christmas Day Brunch. This winter season, the historic Kulm Hotel St. Moritz invites guests to their very own winter wonderland located right in the heart of the picturesque Engadine Valley. The region is also known for its gourmet cuisine, including the 25th anniversary of the St. Moritz Gourmet Festival, which occurs from January 12 to 20, 2018. Hotel guests can partake in cooking demonstrations, tastings and special culinary experiences featuring 10 elite guest chefs. Guests have the opportunity to shred through fresh, powdery white snow at nearby Pontresina’s legendary ski resorts including Diavolezza, Corviglia, and Corvatsch. Known as a winter destination for skiers and snow adventurers, Kulm’s sister hotel Grand Hotel Kronenhof has a multitude of fun outdoor activities including cross country skiing, tobogganing, and scenic winter hiking. Situated in Cayman Islands, The Ritz-Carlton, Grand Cayman will be celebrating the holiday season this year with a little help from 21 friendly elves made entirely of chocolate. Helping Santa get ready for Christmas, each elf, handmade by the resort’s talented chefs, will come to life inside a 14-ft. tall gingerbread house. Guests can get in the holiday spirit as they walk through the gingerbread house and watch as the elves make toys and wrap presents inside Santa’s Workshop. “Ophelia” will be hanging ornaments on the tree while “Oliver” eats chocolate chip cookies and “Layla Maisy” helps stack presents. Visitors can even make some reindeer friends along the way as they explore this sweet Christmas wonderland decorated with a chocolate fireplace, Christmas wreath, a train tunnel, Swiss ski gondola and snowmen. Santa’s Workshop will be made with 250 lbs. of fondant, 300 lbs. of dark chocolate, 150 lbs. of white chocolate, 250 lbs. of modeling chocolate, 200 lbs. of royal icing, more than 2,500 1-ft. x 1-ft. gingerbread tiles and 25,000 pieces of candy. 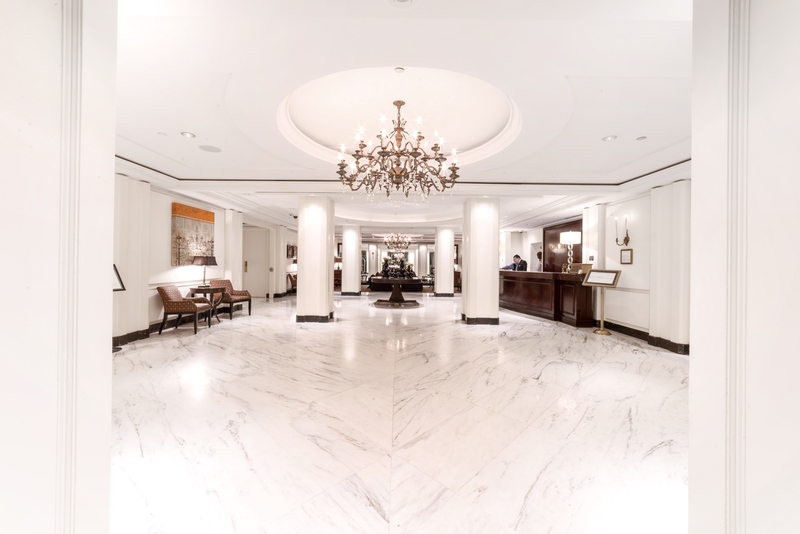 To keep warm during these cold months ahead, Italy’s Rome Cavalieri, Waldorf Astoria Hotels & Resorts has presented the latest edition of RC News, full of exciting activities and initiatives, offering a variety of leisure and culinary events to enjoy with your family and friends. 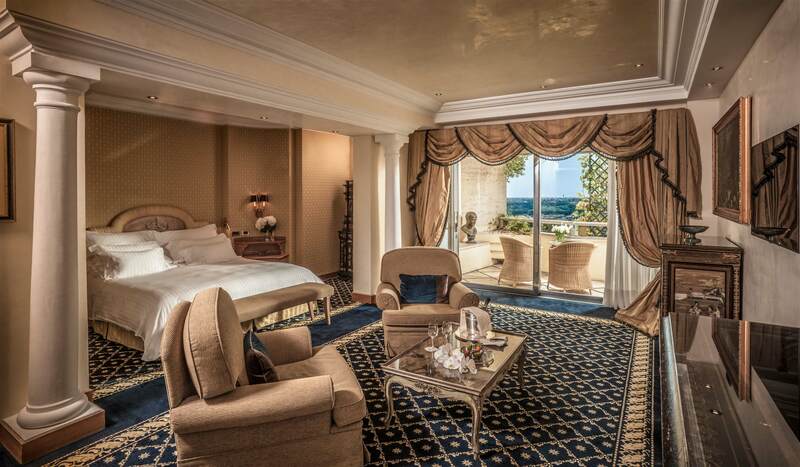 Join the hotel for Sunday Brunch, celebrate Halloween and Thanksgiving and plan your Christmas and New Year’s Eve celebrations in an elegant and unique atmosphere dominating the Eternal City. One standout holiday offering is The Consomme at The Imperial Club, the first broth bar to exist in Italy. This explosion of taste and wellness is an unconventional yet elegant beverage, that can be enjoyed throughout the afternoon and evening. It is known to assuage allergies and alieve fatigue thanks to its combination of proteins, minerals and amino acids, and is the perfect treat to enjoy during the cold holiday season. Come celebrate the holidays this year at Omni Berkshire Place, perfect for the whole family. The iconic Manhattan hotel, ideally situated in the heart of Midtown, is nearby some of New York City’s most festive activities, including The Rink at Rockefeller Center, Winter Village at Bryant Park, the Rockefeller Center Christmas Tree, the Columbus Circle Holiday Market, and the Grand Central Holiday Fair. Omni Berkshire Place will be decorated from top to bottom with holiday cheer. From multiple Christmas trees, to carolers in the lobby and visits from Santa on the weekend, the hotel truly makes traveling families feel like they’re home for the holidays. After paying a visit to the weekly Pop-Up Hot Cocoa Bar in the lobby (offering spiked varieties for parents too! ), grab a warm blanket and head up to the 17th floor St. Patrick’s Terrace to enjoy panoramic views of the Manhattan skyline. Omni Berkshire Place’s youngest guests will also enjoy surprise holiday-themed in-room amenities, including custom welcome notes from Santa and milk and cookies. 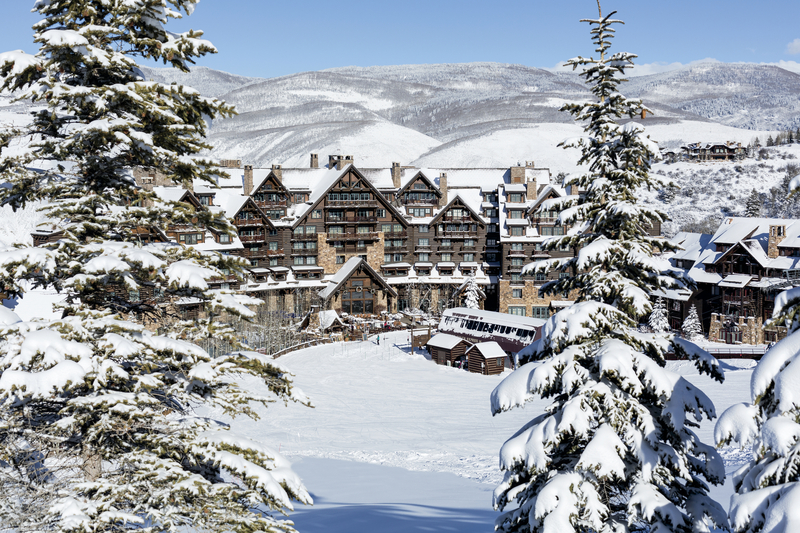 With a new ski club, a new stargazing snowshoe tour and ski-in ski-out access to some of Colorado’s finest terrain, ‘tis the season to catch a breath of fresh mountain air at The Ritz-Carlton, Bachelor Gulch, a luxurious AAA-Four Diamond resort set against the picturesque backdrop of Beaver Creek Mountain. Let the rustic Anderson’s Cabin set the scene for a cozy night by the fire, and share a gourmet, Alpine-inspired meal such as raclette and fondue alongside other resort guests. The Ski Club offers resort guests access to personalized Ski Concierge services such as fittings and ski valet along with gourmet food presentations, making it the perfect one-stop-shop for skiers looking to hit the slopes as soon as possible. 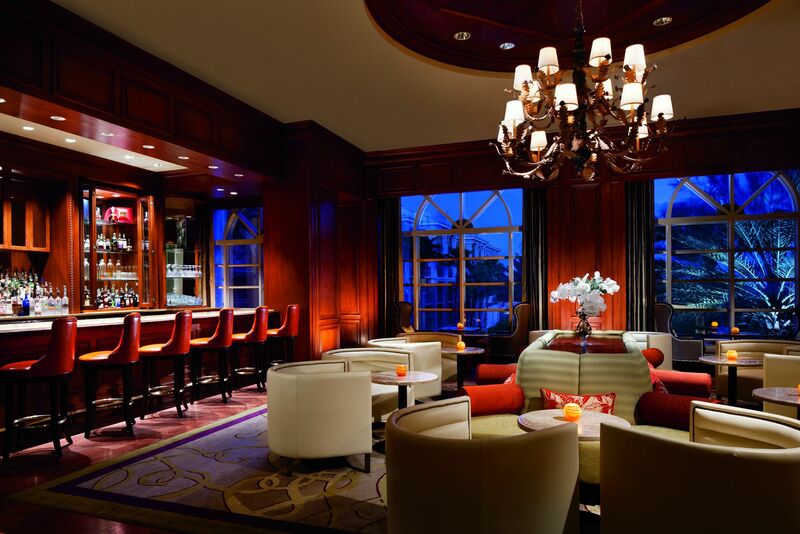 The Ritz-Carlton, Bachelor Gulch is an ideal home away from home this winter season and beyond.